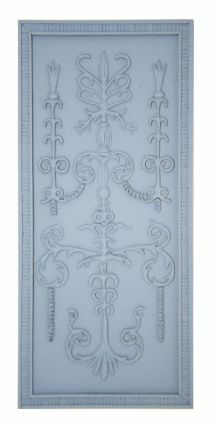 A wall panel in the Adam style.. 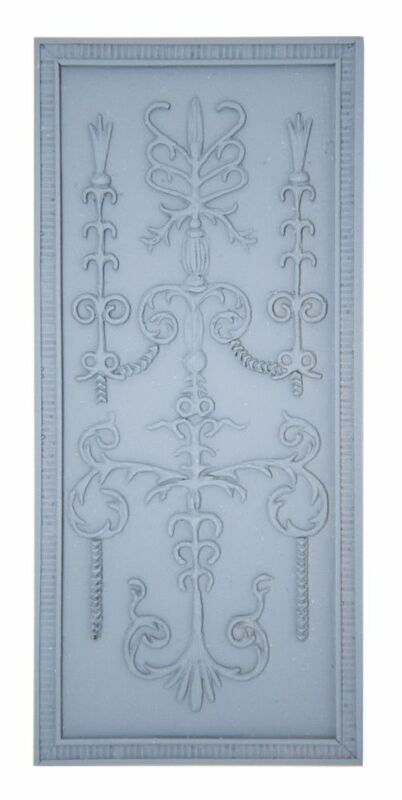 This panel has the most delicate detail of stylised Acanthus leaf, encapsulated by a fluted edge. 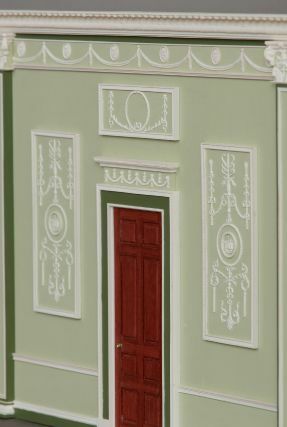 There are nine different sizes of panel in this style (SM135 to SM143), with each panel complementing the other. 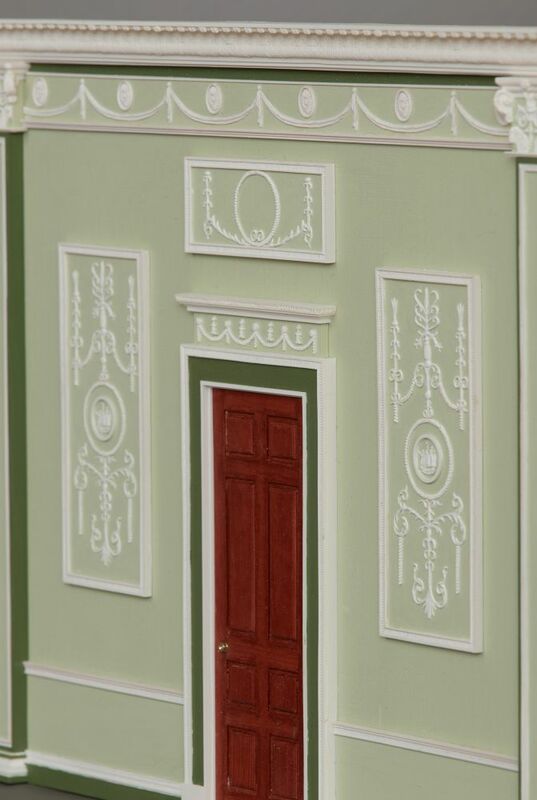 The most elegant of panelled rooms can be created, whatever the size of room. 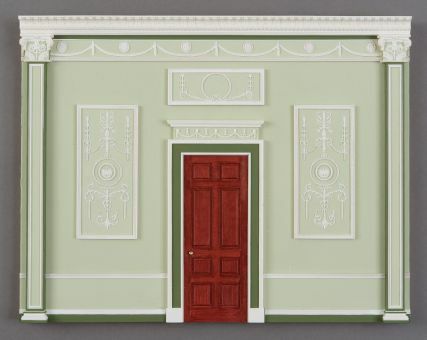 Cornices that complement this panel are SM125 and SM126 along with door surround SM148.